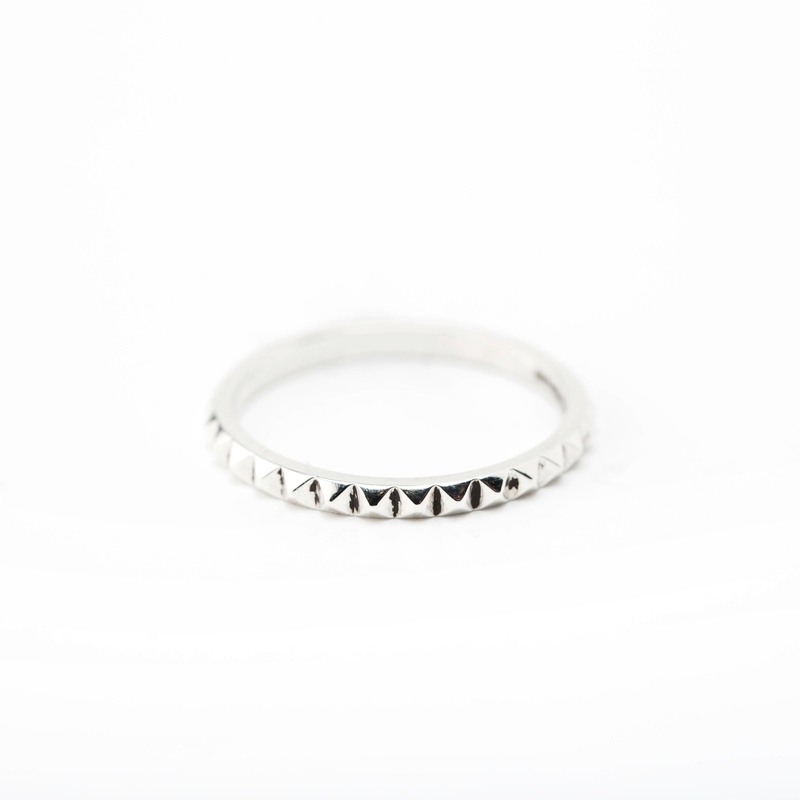 Detailed spike ring in oxidised finish. Perfect to mix and match with all of our stack rings. 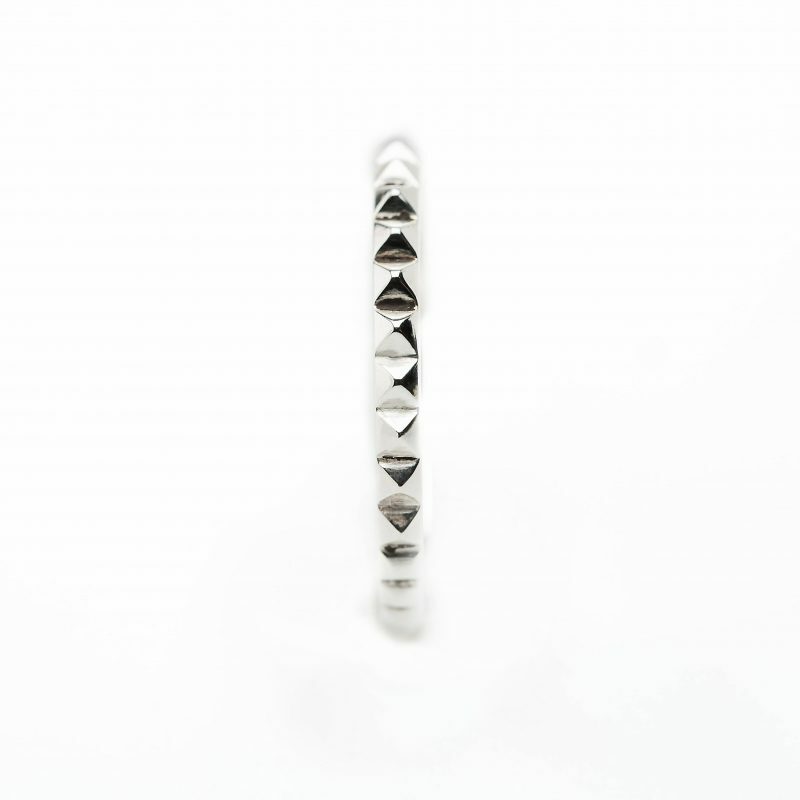 Purchase two and wear them either side of any of our stack rings for your unique look. Stack rings are worn alone or stacked in your own way for a unique look. Each season we will include more styles for you to collect.